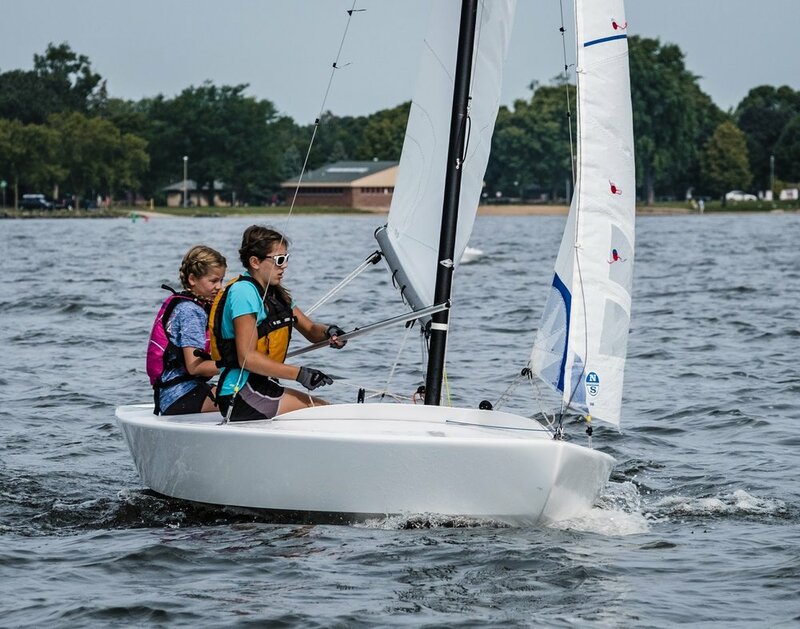 The Oshkosh Yacht Club Sailing School is currently taking applications for the Opti and X Boat coaching staff for the 2019 summer season. Interviews will be held on October 9 and 11th during the times of 5:30 – 8:30. If you are not able to attend in person a Skype option is available. Please send a resume and contact Beth Wyman at eawyman55@gmail.com by October 1, 2019 to reserve an interview time. Below is a link to all available positions.